If you’ve been reading my emails for a while, or listening to my training, you know that I often speak about building your real estate "team". 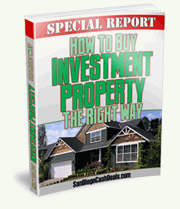 It’s absolutely essential if you want to really make it in real estate investing. Well Jim Fleck has another video out about exactly how you can build your very own "dream team". Jim Fleck is a super successful investor who only works 5 hours a week in his investing business AND still makes more money than most "full-time" investors. Watch this special video where his real estate *dream team* reveals how. ***How to find and "hire" the best, most talented people and only have to pay them after you make money. ***Who you need on your team to "outsource yourself" to escape daily grunt work, finally enjoy the money you make and live the life you deserve. ***And how to train your team for maximum profits in minimum time! I make more doing less by systematizing and automating my business. It’s amazingly simple once you know how. P.S. Wednesday at 12 Noon Eastern Jim’s releasing his Fast Profit Strategies — $10,000 worth of intensive training – yours free. There’s a very limited number available and I want you be one of the first to get your hands on a copy. 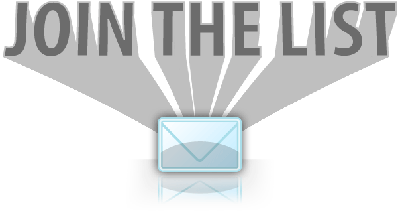 Watch your email box at 12 NOON Eastern on Wednesday and I’ll send you special access.